We’re making a major announcement. 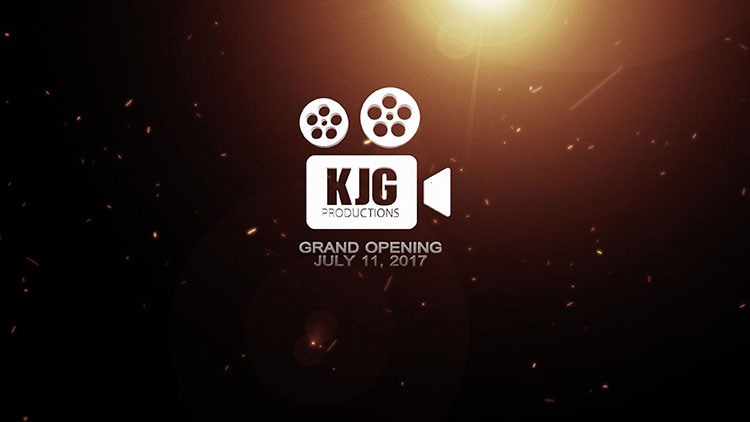 Our doors officially open to the public on July 11th, 2017, and this is your official invitation to our grand opening! We will be hosting studio tours, so you can check out our facility and better understand the capabilities to our services. There will be food and drinks, prizes and giveaways, networking with some amazing business and an official Red Ribbon cutting by the Rancho Cucamonga Chamber of Commerce. Next → Next post: 5 Tips On how To Communicate Effectively On Camera.